The Storm Classic Hoodie is a light-weight hoodie, great for any season. It features dropped shoulder seams to guarantee better mobility. Made of 80% cotton and 20% polyester, this lightweight hoodie looks as good as it feels. 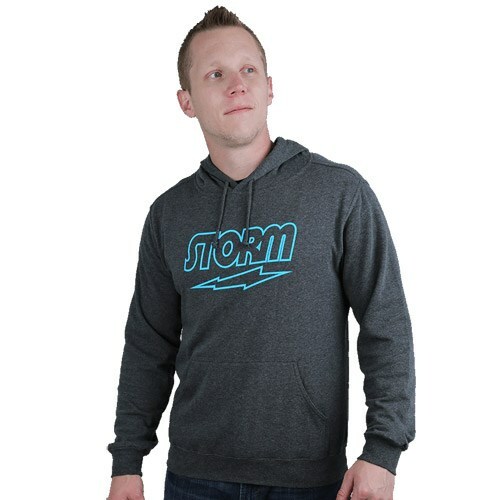 Due to the time it takes to produce the Storm Classic Hoodie Charcoal/Blue ball it will ship in immediately. We cannot ship this ball outside the United States.